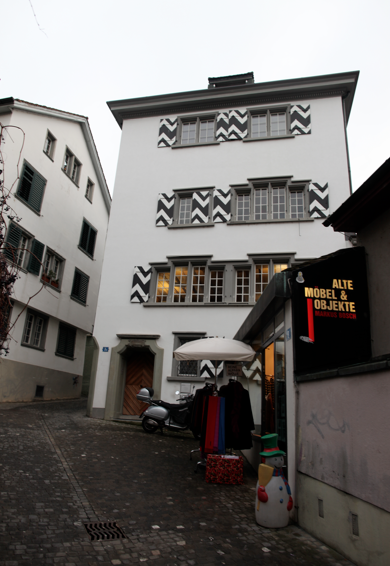 Special thanks to KDU member, Chrissy Angliker for giving us a first class tour of Zurich. 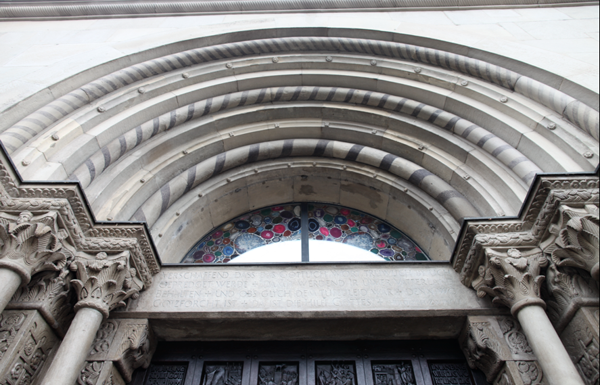 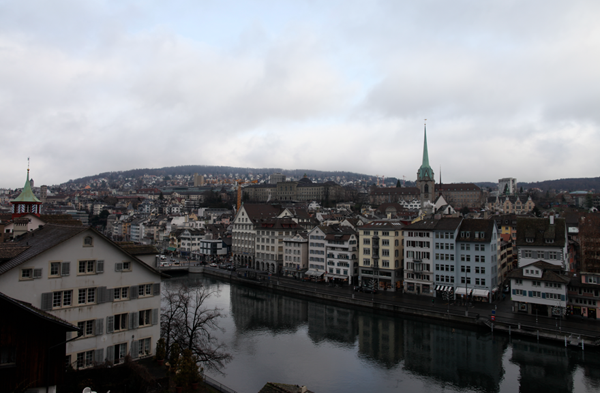 Zurich is a small city situated on a river that empties into a large lake. 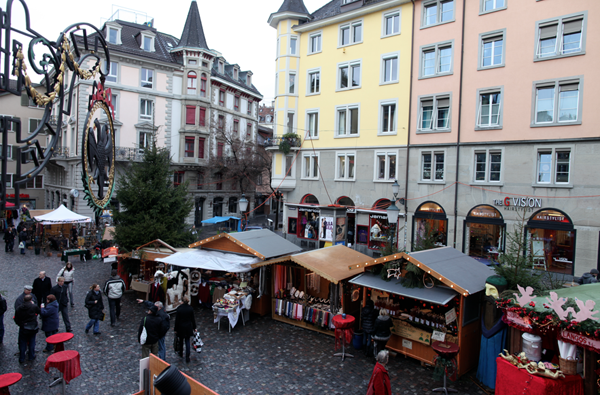 The terrain is hilly, with stone streets climbing to higher vantage points, overlooking the entire city. 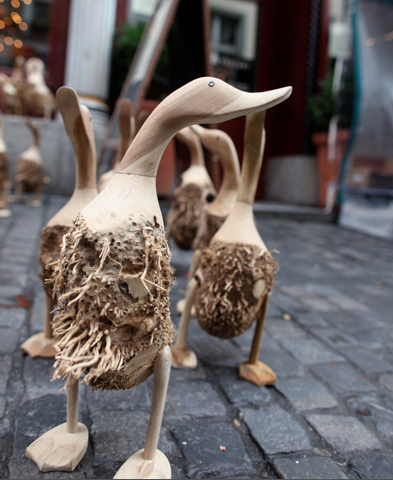 In every place I go, I attempt to find local crafts. 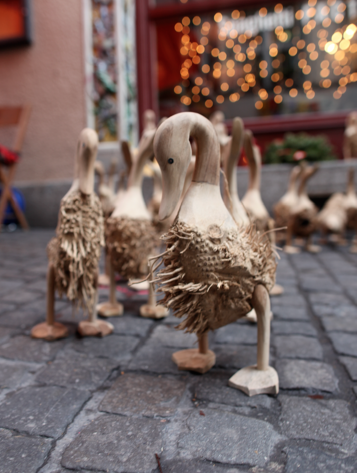 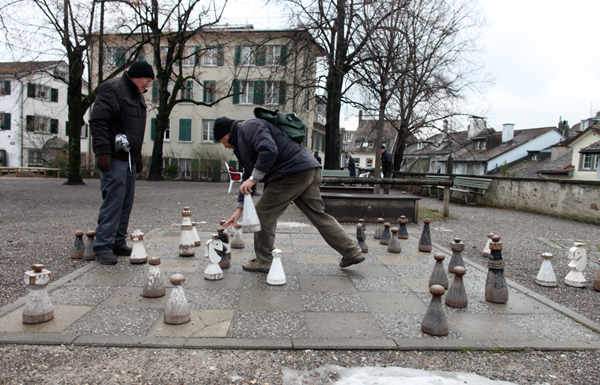 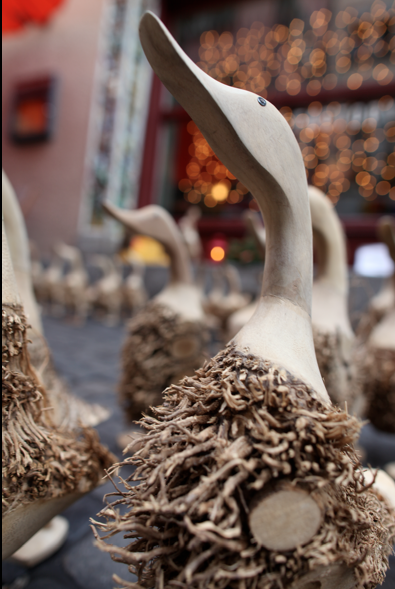 On this visit to Zurich, I found ducks, hand crafted from Bamboo roots and locally carved wood.